Destroyers of All is a prog-death metal band from Coimbra, Portugal, founded in 2011. The band’s sound is a blend of diverse musical influences from various styles ranging from thrash, death, and even black metal, to the hard rock and progressive metal styles. The first EP “Into the Fire” was released in 2013, gathering very positive reviews from all over the world. Destroyers of All released their second record ‘Bleak Fragments’ in March 18th 2016, through Mosher Records. The time is now, YOU BREAK! 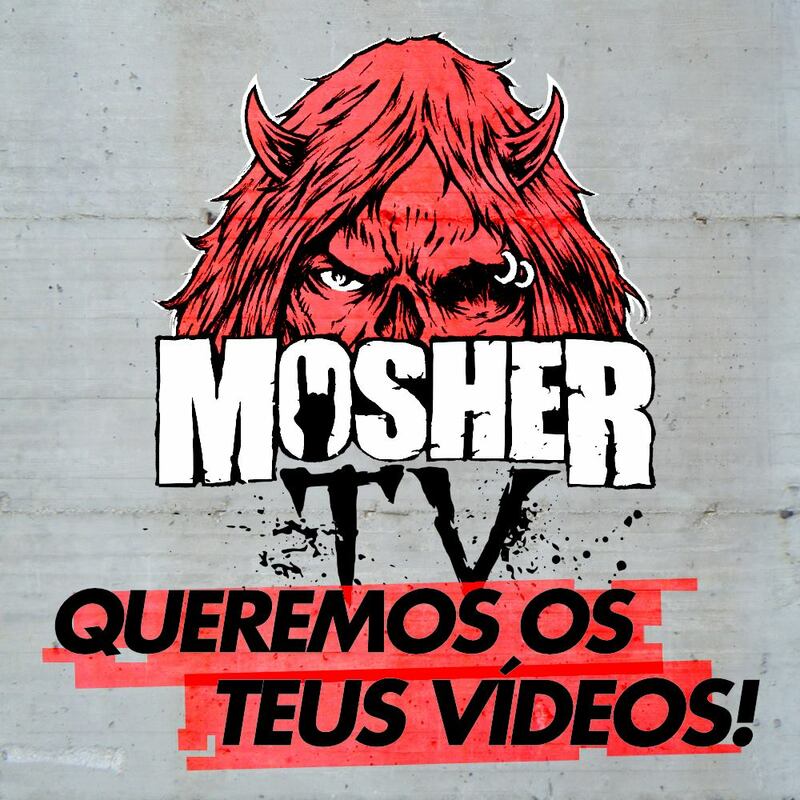 Nova página da MOSHER TV!